This solution is ideal for organizations with multiple locations and/or users, requires hierarchal roles or administration of complex environments. 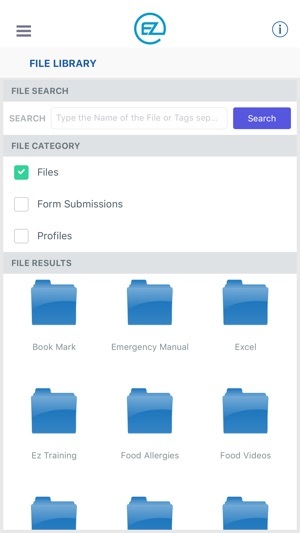 If you’re looking for forms for a single user or location, then check out our other solution, EZFORMS - Mobile & Web Forms in the app store. Paper and manual processes can be painful and cumbersome. If you've ever dealt with a pile of paper forms or a folder full of spreadsheets, you know it can be tough to gather insights into your business. 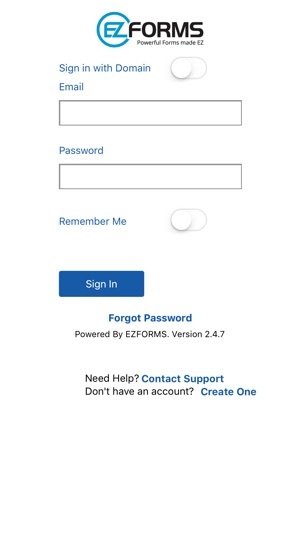 EZFORMS: Checklist & Audit Compliance solves these issues by converting your paper forms and processes into mobile forms, revolutionizing data gathering and providing keen business insights. What is EZFORMS: Checklist & Audit Compliance? 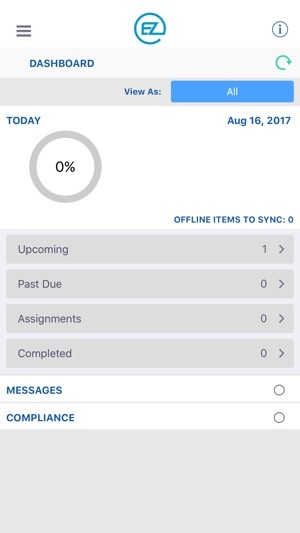 Checklist & Audit Compliance is a real-time data collection platform that enables mobile and web users to streamline field data collection by automating key tasks and to instantly aggregate data to quickly identify issues, spot trends and take action to improve business. “EZFORMS has provided us with an application that gives us the flexibility to control, collect, and analyze many of our key day-to-day operational metrics throughout our stores across the country in a matter of minutes instead of hours or days." VP of Information and Technology at Dave & Busters, Inc. 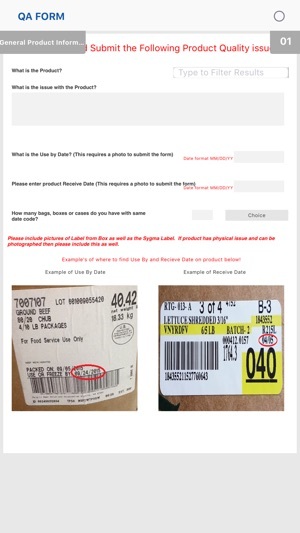 Leverage data sources to dynamically populate fields and type to text drop downs. - Had a nagging bug for users on old devices. So got out some old school bug spray, you know, the kind they don't sell anymore and smashed it. This smashing fixes users having issues running iOS 9.3.5 and 32 bit architecture.. I know, I know too into the weeds. This product is packed with powerful uses and would be awesome if my company was larger. I noticed they had a new product found that it was ideal for my one location coffee shop. Like I said, if I was a larger company I would 100% use this product. 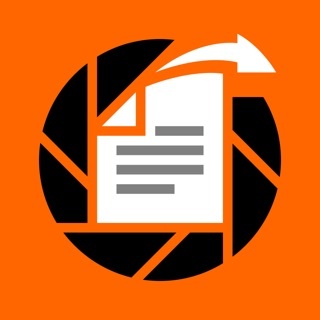 This app will become the replacement for our clipboards and paper based work orders. Love the fact I can create forms on the fly and wouldn't be surprised if we close out more tickets. 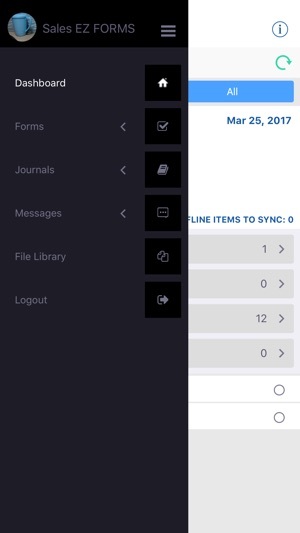 App was solid, but now crashes every time I open a previously completed form. This didn't happen until today's "update". Please fix.